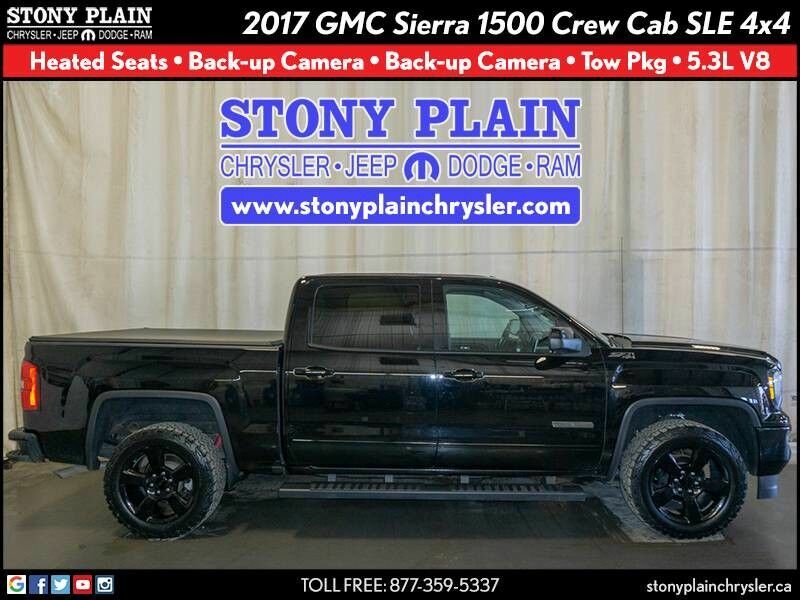 Check out this gently-used 2017 GMC Sierra 1500 Crew Cab SLE 4x4 pickup truck we recently took in on trade. You deserve a vehicle designed for higher expectations. 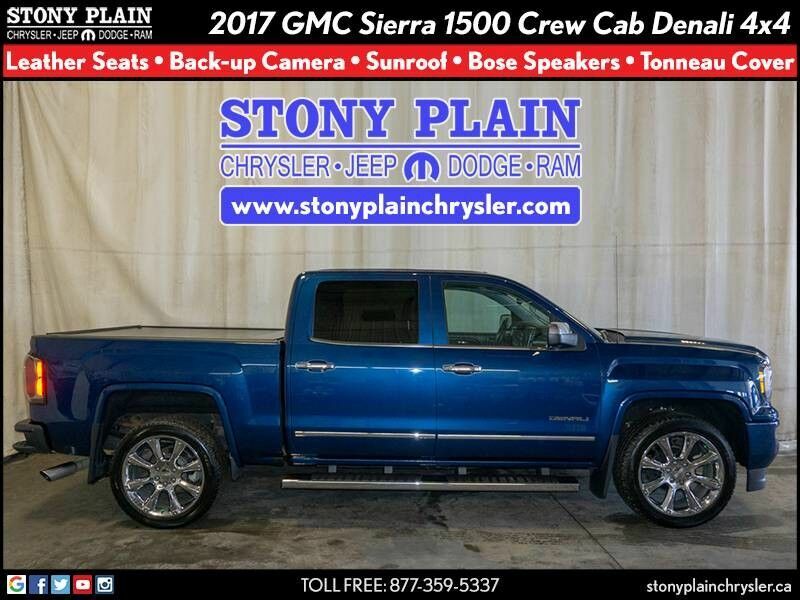 This GMC Sierra 1500 delivers with a luxurious, well-appointed interior and world-class engineering. No matter the terrain or weather, you'll drive at ease in this 4WD-equipped vehicle. With exceptional safety features and superb handling, this 4WD was engineered with excellence in mind. Driven by many, but adored by more, the GMC Sierra 1500 SLE is a perfect addition to any home. Beautiful color combination with Onyx Black exterior over Dark Ash seats with Jet Black interior accents interior making this the one to own!